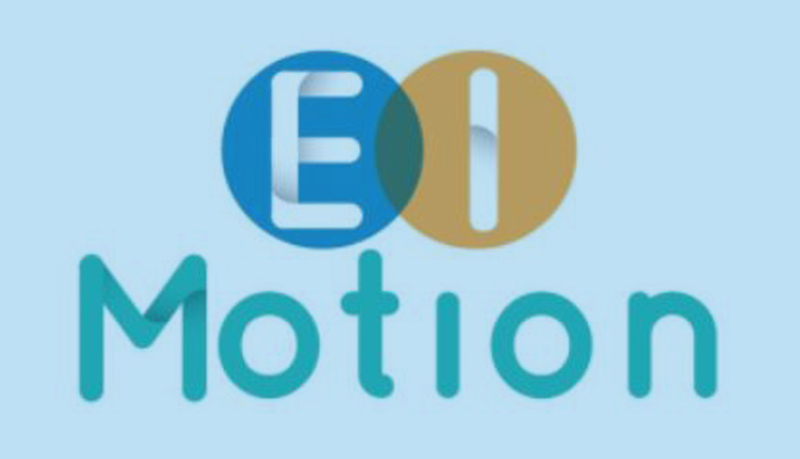 E/I-motion is a project aiming at the development of tools and supportive methods for (i) the society, specifically the experts and entities to get prepared for the reintegration of ex-prisoners as well as (ii) the young offenders (current prisoners) to develop the required skills for their reintegration in the society and the labor market after their release. 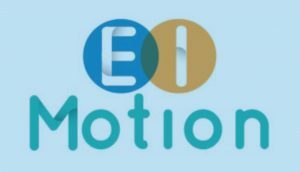 Within this project, a number of interactive educational activities and methods will be taking place in order to achieve its aim, i.e. the holistic physiological approach, theater technics and good practices in fine arts, practices and methods for interacting with horses and other animals, a variety of social events, etc. Alongwith Eurosuccess Consulting, the consortium consists of partner organizations from Romania, Italy and Spain. The project’s duration is 24 months, it started on September 19th, 2017 and it is finishing on August 31st 2019. Furthermore,on behalf of Cyprus, Eurosuccess Consulting is supported by the Ministry of Justice and Public Order (Cyprus Prisons Department), the Social Services of Limassol Municipality and the horse riding club Cavalier. FromMay 9th to 19th, 2018, the second project’s meeting took place in Nicosia. During the meeting, all partners had the opportunity to discuss the progress of the educational workshops that are taking place in each partner country, as well as to arrange the upcoming activities of the project. Furthermore, the participants visited the Cyprus Prison Department, where the Prison Director informed them on the most important reform strategies implemented the past few years, not only as regards the education and skills development of prisoners but also on their living conditions. 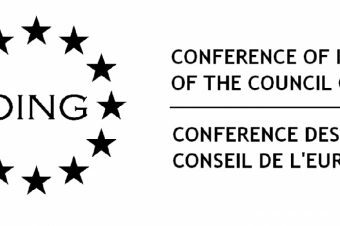 The latest meeting of the consortium has been held in Barcelona (Spain), on November 6th and 7th, 2018. This project will deliver – during its implementation and after its completion – plenty of important results for the target groups at both national and European level.